Customer Service Manager Tom Hayes joined the London office of Air Culinaire Worldwide in November 2010. Tom has experience in every area of Air Culinaire's UK operations and works to make every customer experience exceptional. 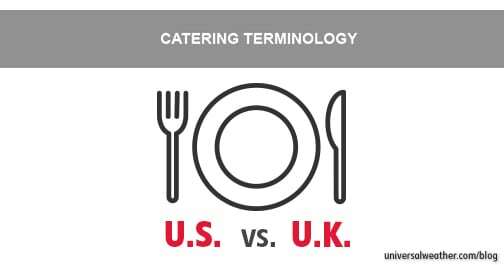 A graduate of the University of Chester, with a Bachelor Degree with Honors in English Literature and Creative Writing, Tom enjoys the many challenges and opportunities associated with international in-flight catering. Got a question for Tom about any of these article?